Learn how to successfully negotiate with the IRS. Your tax resolution clients are desperate for manageable solutions to their tax problems. 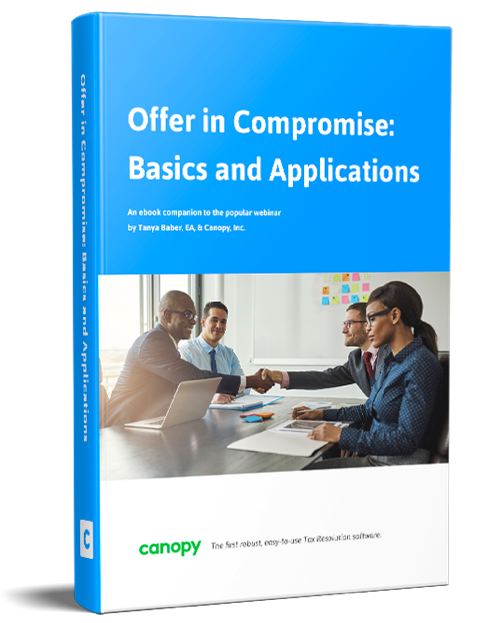 This ebook will arm you with the knowledge you need to be that solution.